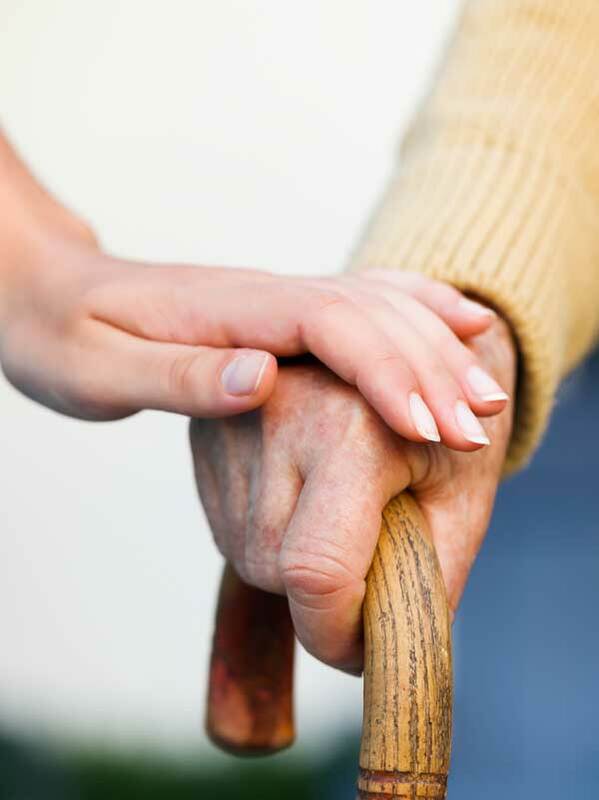 We understand how difficult the decision to place your loved one into a nursing home must be. We also understand that this decision is based on necessity. Therefore, we have to rely on nursing homes or assisted living facilities to do their jobs by paying special attention to our loved ones needs such as medications, nutrition or to simply assuring us that our mothers and fathers are not in danger of injuring themselves. Unfortunately, all too often, we are misled and our trust is misplaced. If your elderly loved one has been abused, neglected or given the wrong medication or dosage, it is crucial to act quickly to hold those responsible accountable for their actions. Let the lawyers at The Gough Law Firm, LLP, protect those who cannot protect themselves. We trust nursing homes, hospitals and assisted living facilities to care for our elderly loved ones. Unfortunately, due to insufficient staffing, poorly trained nurses, or neglect and inattention, our loved ones suffer needlessly. It is our goal to not only seek the monetary compensation necessary in your unique situation, but also hold the health care facility responsible for its actions. It is our hope that we can get the proper care for your loved one, and prevent any further abuse. Contact a New Jersey nursing home injury attorney for a free consultation.